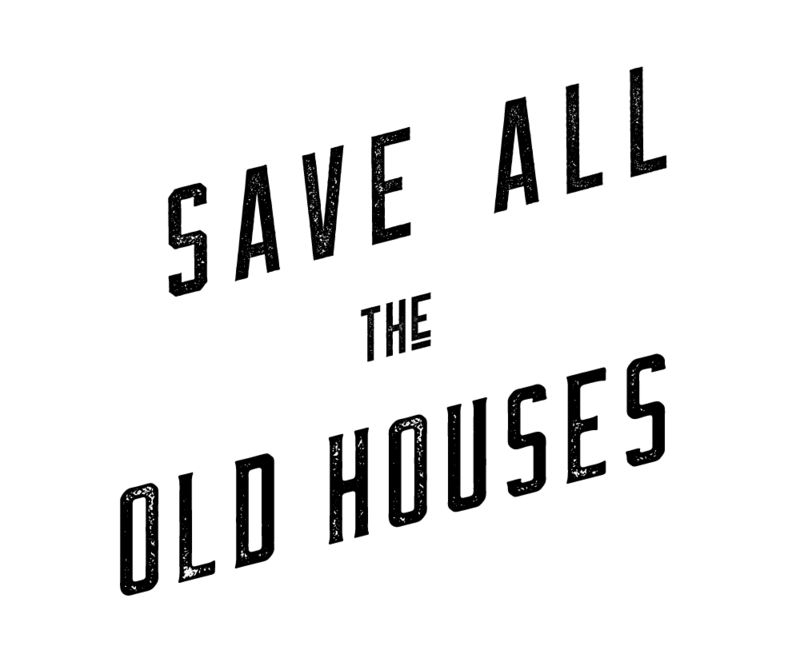 Have an idea or question related to buying or selling an old house? Feel free to contact us anytime—we eat, sleep and breathe this stuff. Our favorite part of our work here at CIRCA is connecting with other people on a mission to preserve all the old houses. We would love to hear from you!